Join us this week as we have a conversation with Frater O about a multitude of topics, including peeling back that first layer of hidden truth we all seem to start to find. Ill. Bro. Harrison also stops by for the Masonic Minute! 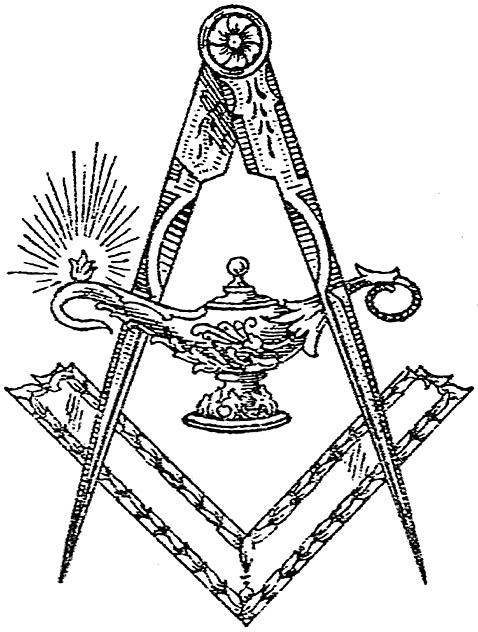 App extras include a Masonic wallpaper for your mobile device. Thanks for listening and have an amazing week!